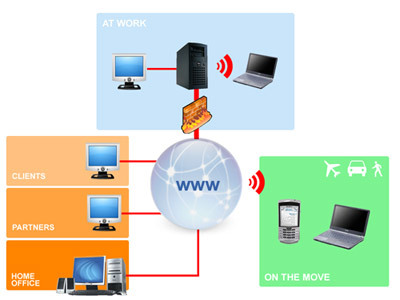 Logisoft operation management provides full fledge system for all type of transport operations. It includes Documents , GR, Loading, Dispatch, TT, TAT & TITO, Unloading POD, Load Transfer, Accident & Insurance Claim Management. Logisoft maintenance management provides all type maintenance & stock. It includes schedule maintenance through exclusive checklist for proactive repair. It is multi branch/depot stock & maintenance management. This module also includes outsourced repair along with in house repair. 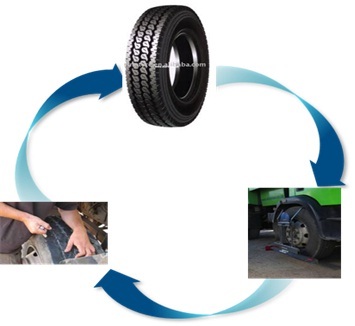 Logisoft tyre management provides all types of tyre management. Transporter incures System records complete life cycle i.e. New/Chassis tyre, Tyre Rotation, Tyre Side Change KM Running, Resoling, installing on other vehicle Tyre claim management etc.